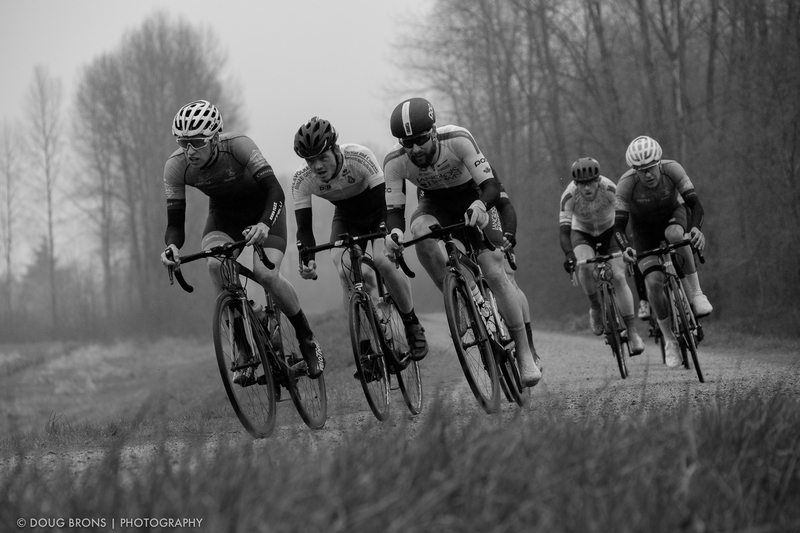 It was another weekend of racing, this time a “Roubaix” style race along the roads and dykes in Pitt Meadows. 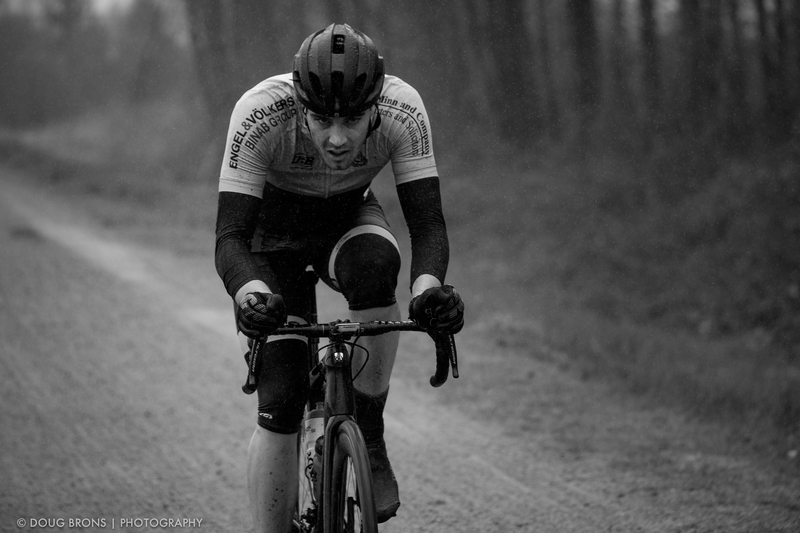 It rained for most of the day which helped to mimic some of the conditions often found in the Belgian spring classics. Concentration, determination or despair…not sure which one of these he was feeling. Fujifilm X-T1 | XF50-140 f2.8 R LM OIS WR @ 140mm | ISO 800 | f4.5 @ 1/1000 sec. The weather and physical surroundings created a very Flandrian feel to the race. Fujifilm X-T1 | XF50-140 f2.8 R LM OIS WR @ 102mm | ISO 800 | f4.5 @ 1/1000 sec.